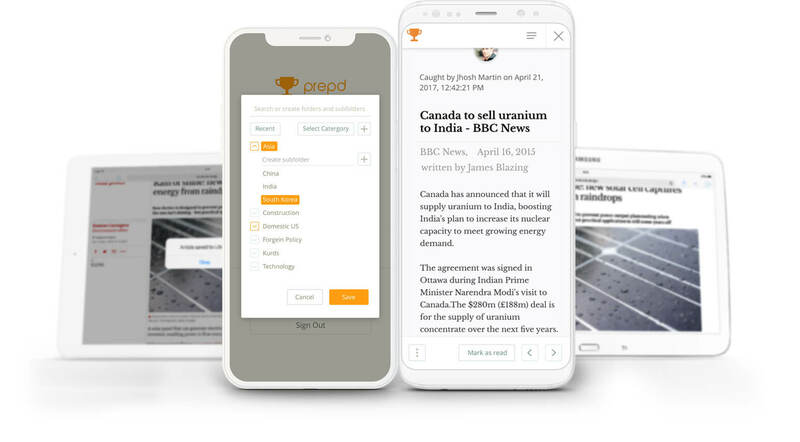 Prepd’s News Feed automatically retrieves 150,000+ articles from over 50 different news sources. 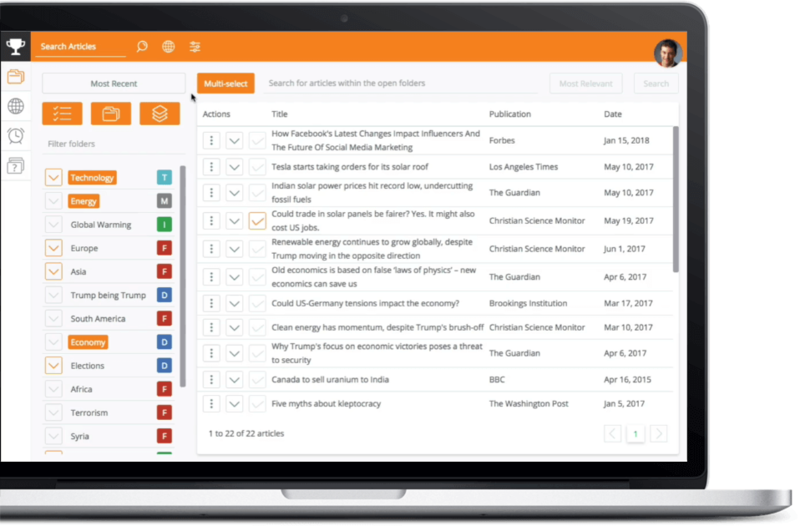 Since articles in the News Feed can then be saved to any Prepd application, the News Feed helps teams quickly file and fills research gaps. It also helps level the playing field, so smaller extemp clubs can compete against larger programs. 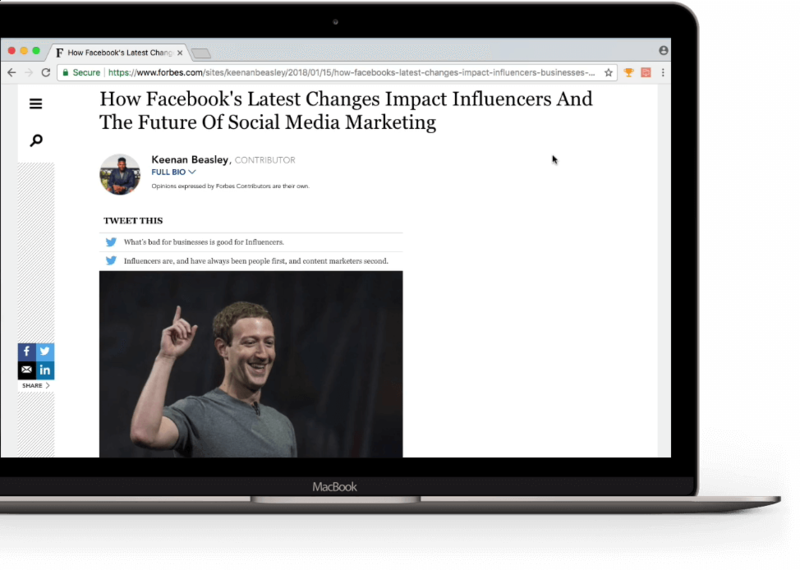 Learn more about the News Feed by reading this blog post. When you save evidence to the Library, you have the option to add the file to Extemp as well. Click on the Extemp icon in the Fast Catch Chrome extension or the PDF uploader to save the file to Extemp folders and sub-folders. Extemp keeps all your evidence organized. Extemp makes it easy to manage your filing system. 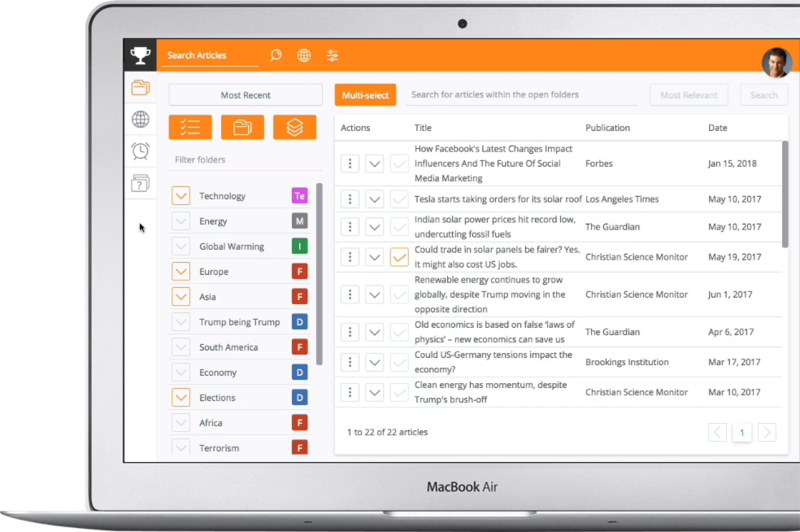 Create categories to group folders according to a common theme (e.g., US Economy, Presidential Race, Asia, etc.). Easily create, edit, merge, and delete folders and sub-folders to keep your filing system clean and easy to use. Advanced search and filtering tools quickly surface the most relevant articles. Smart Search allows you to specify keywords and narrow search parameters. 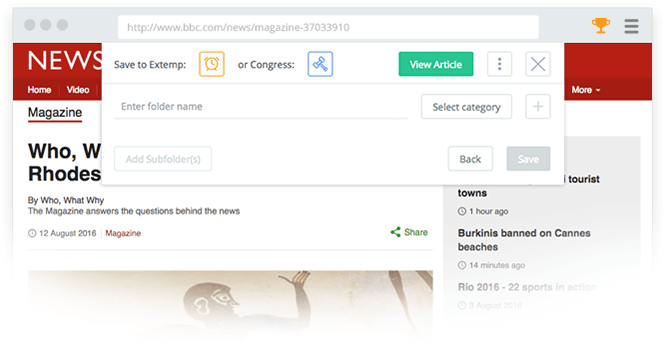 Smart Filters sort articles by recency, file type, and contributor. 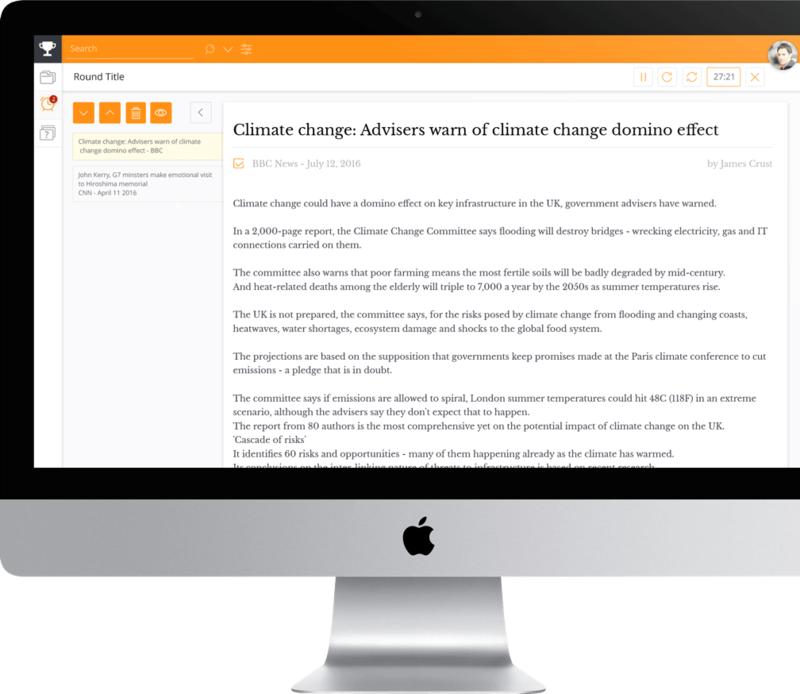 Extemp does the time consuming work of finding articles, so you can focus on your speech. While competing, create a Round to keep yourself focused and organized. When you find an article you want to cite, simply select the “+” button next to the article to add it to your round. 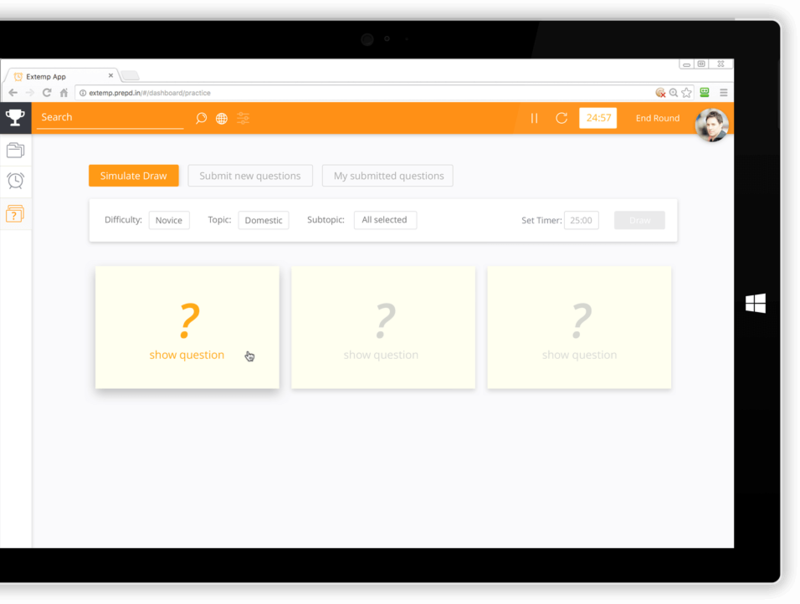 In one view, you will see your topic question, a timer, and all the articles and sources you need to prep your speech. Now available! 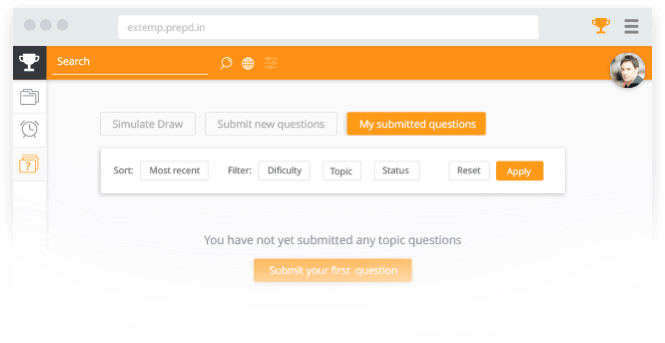 Prepd has partnered with ExtempCentral.com to offer free, in-app practice questions: select a difficulty level and topic area and then hit “Draw!” You’ll be presented with three questions that match your criteria. Students submit questions to Prepd. ExtempCentral.com moderates and manages the questions. “Coming from an international background, it was obvious how international extemporaneous speaking was my area of expertise. 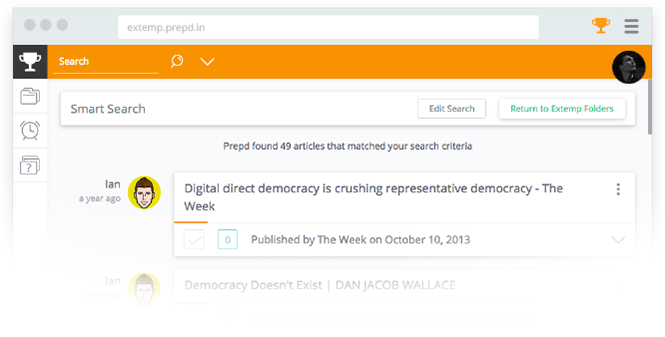 With Prepd, I was able to organize the entire world into an online file, and search for articles with simply the click of a button. 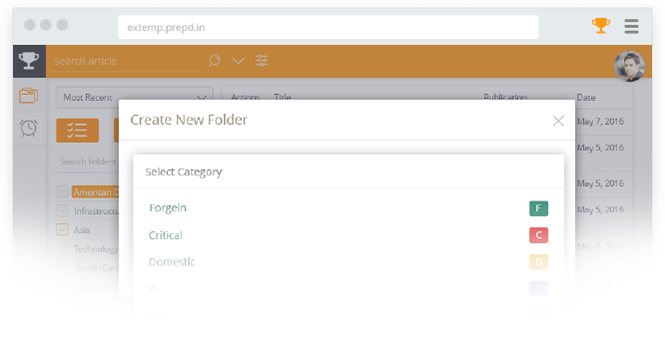 Prepd has made the world of extemp so much easier for me and my teammates, from being able to file in seconds, to being able to find the same file through simply searching one word was absolutely amazing. From economic issues in Iran to European elections and African fishing habits, Prepd has made all of these international issues and topics much easier to sort out and organize. My freshmen year, there were 5 people on the team, and our coach was brand new. With her help and her introducing Prepd to us, the team has greatly expanded and being an extemper has never been easier. Through Prepd, I can file hundreds of files and still be completely able to keep track of them all. 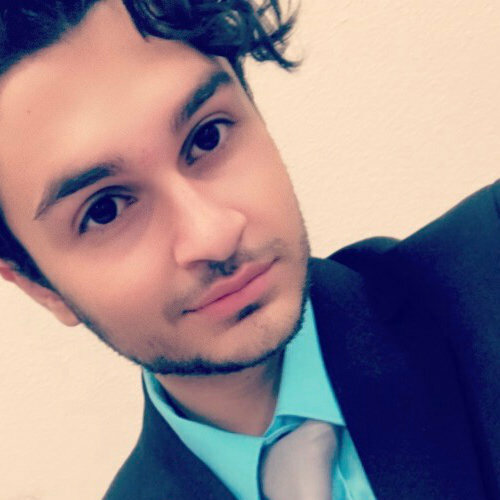 “Prepd for Extemporaneous Speaking has made the overall process of researching current events, of which there are always many, easier to do. Because of how fast Prepd can file articles, there is more time, even in the last few minutes before a round, to actually read and understand what those current events are. The search function makes it easy to find a relevant article quickly during the crucial minutes of prep time. The overall layout of Prepd is user friendly and helpful to any speaker. Does your team want to use the best application ever built for Extemporaneous Speaking? 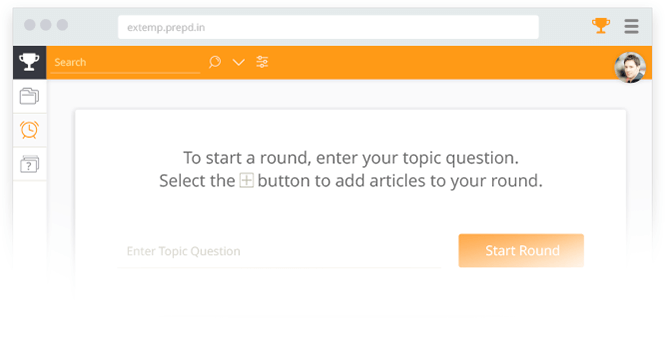 Get started with Extemp by creating a free Prepd account today.